Found Photos: The 1930s In Full Color : The Picture Show See a part of history like you've never seen it before: In full color. Not just the '30s — also the three decades that followed. But let's not spoil the fun. 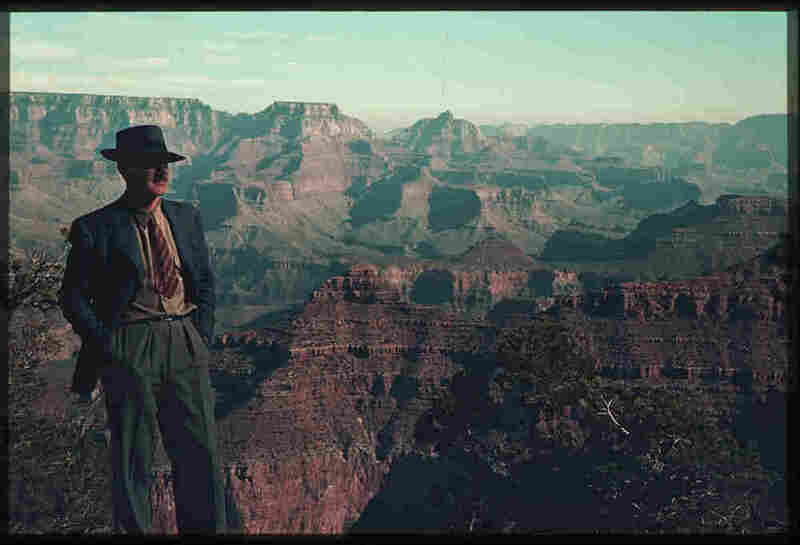 Basically: Go here to experience a special interactive about the amazing found photos of Charles W. Cushman. You won't regret it!